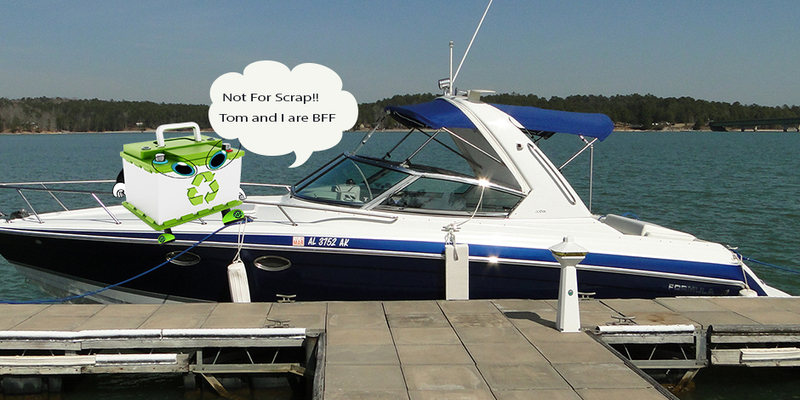 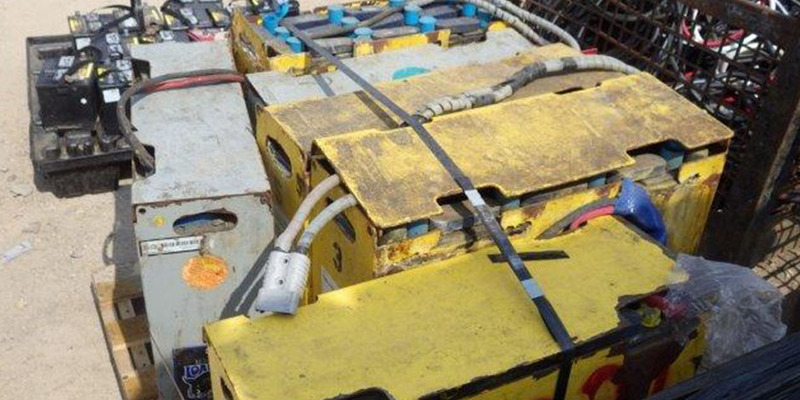 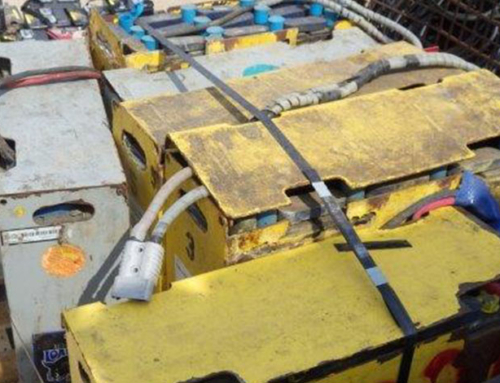 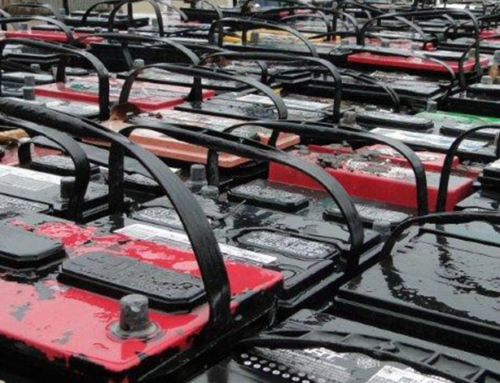 Deep Cycle Boat Batteries | Recycle USA, Inc. 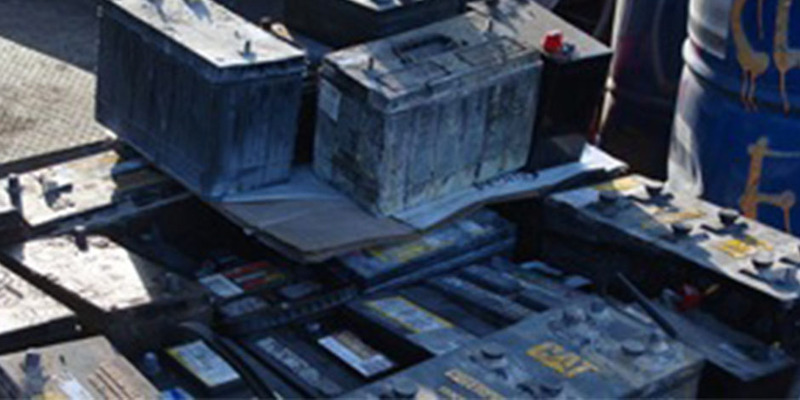 The methods for recycling batteries depend on the underlying component parts and metallic content of the battery. 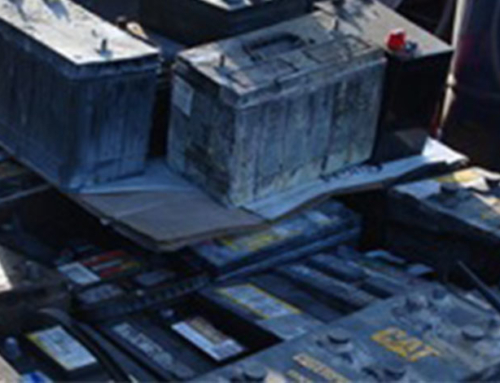 Some require significant pre-processing and are subject to DOT transportation laws and EPA requirements and some are relatively easy to process. 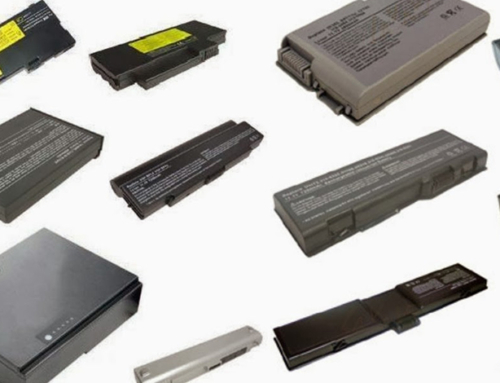 The laws governing battery recycling differ from state-to-state and there is an increasing trend towards regulating battery disposal. 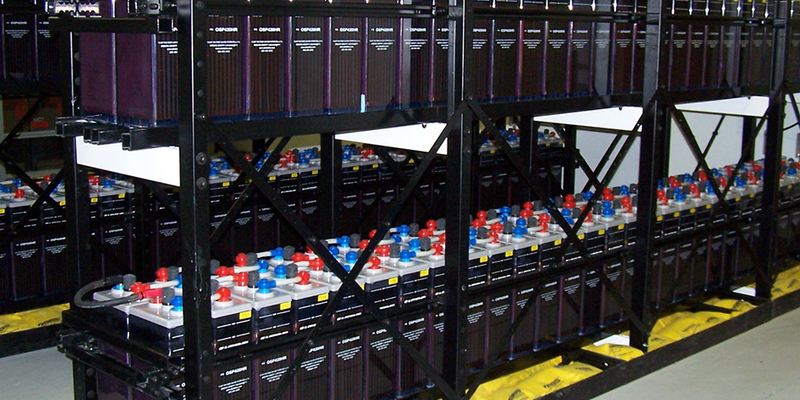 Each type of battery is recycled in a different way depending on its underlying component parts and metallic content. 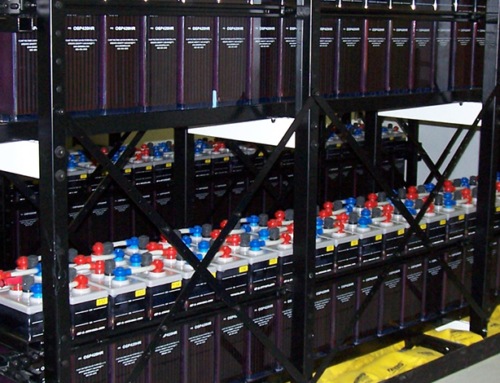 Some require significant pre-processing and are subject to DOT transportation laws and EPA requirements and some are relatively easy to process. 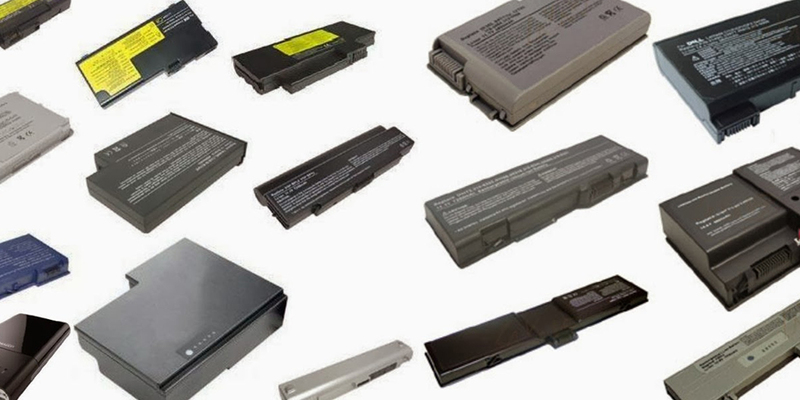 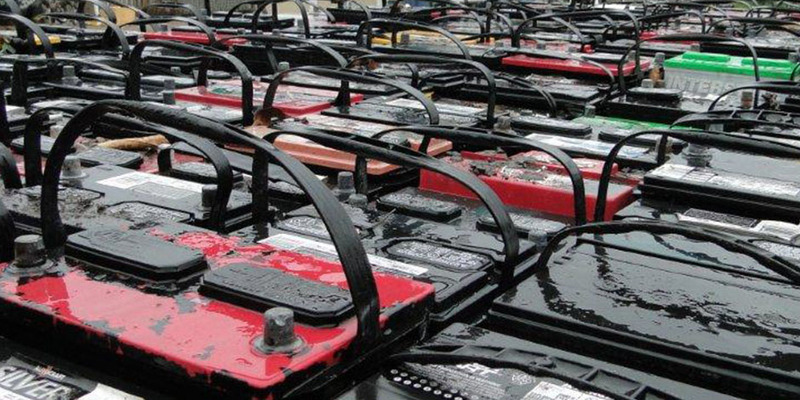 The laws governing battery recycling differ from state-to-state and there is an increasing trend towards regulating battery disposal.